At Best Friends Grooming, we offer a professional bathing service. 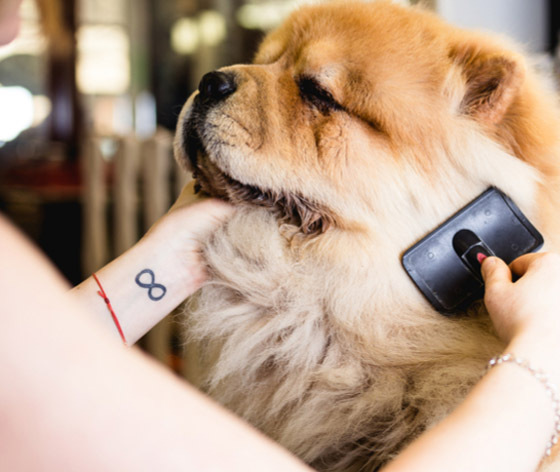 Best Friends Grooming is a distinguished dog grooming company providing first class pet grooming services, pet supplies, and homemade dog treats to various pet owners and pet enthusiasts. We are in the business of taking care of your pets for you. We treat every pet special as if they were our own. At Best Friends Grooming, our love and adoration for pets are second to none. With years of experience in caring for pets, we are dedicated to delivering health and happy experiences to pets and their owners.